I know it is obvious that by providing better service, product or price, it is inevitable that sales will increase. Just to have a clearer picture about how providing top notch support may help, here is a scenarios I want you to imagine happening. Imagine that you have an eCommerce website and one of your visitor wants to buy a product. However, there is something that he wants to know about the product before he decides to buy and he can’t get the information anywhere on your website. If he tries to search information about the product, your competition might provide what he needs and he might buy from them instead. Of course you might think that the website should have already provide the information to avoid this scenario. However, it’s hard to know everything about what every customers know. Scenarios like these might happen once awhile no matter how well your website is built. 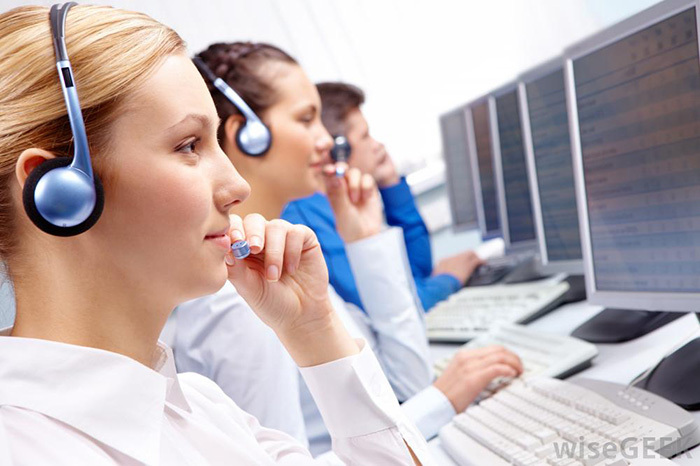 Now, imagine you happen to have a live chat support system in place. If the visitor happens to see it, he might just happen to use it. Now if you are to go in and provide outstanding support, the visitor have a very high chance to turn into a customer.